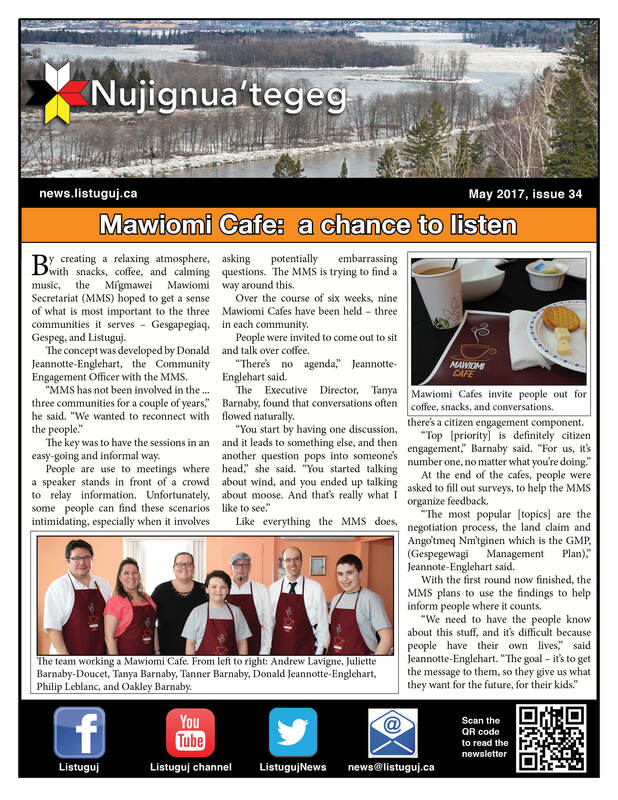 Nujignua’tegeg comes from Nujignau’teget. The first refers to a thing, the second to person – or more accurately a function performed by a person. 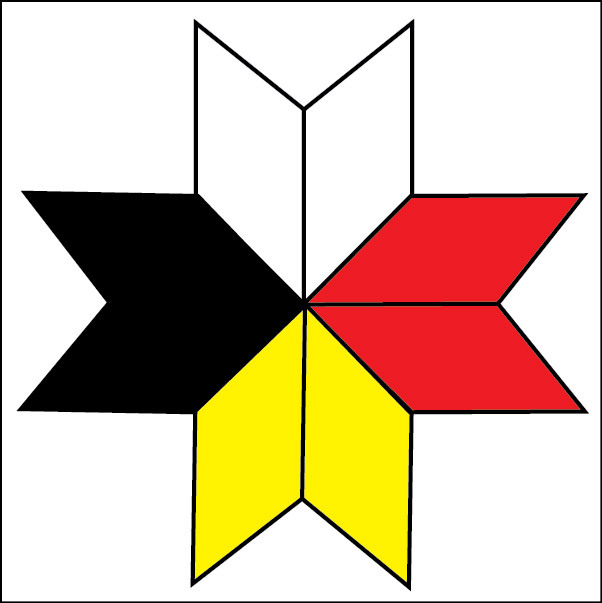 The fact that it is in the language suggests that there has been a long traditional use and understanding of the importance of such a role. But it also applies to far broader functions. Clearly the Chief often assumes this role, but even the head an extended family would be considered a nujignua’teget. A key component to the term is “nuji,” which recognizes there is some official capacity to the role. This term sums up the function of this newsletter. It will provide a space for people and organizations to inform the community. But – like the term – it will be more than that. It will perform the more fundamental function of representing great parts of the community back to itself.